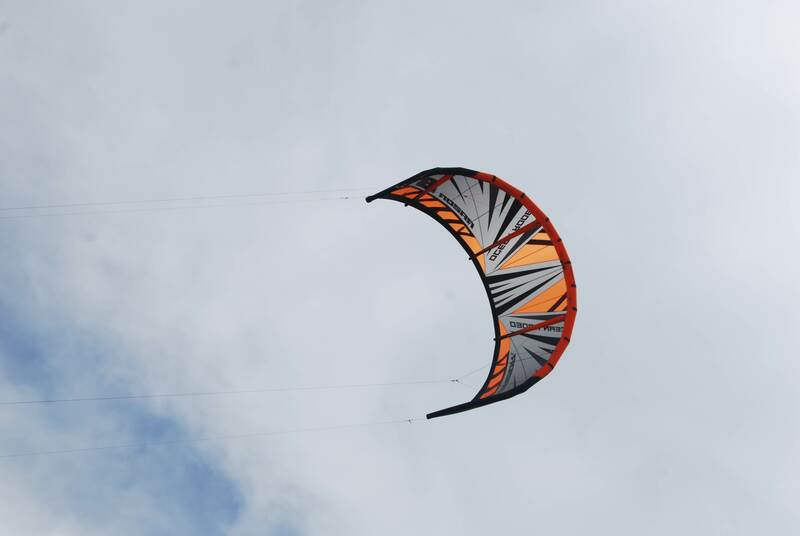 Nice review folks, just a quick note on the dual front line flagging and the Razor - all current Ocean Rodeo kites have a roll over bridle system which allows the kite to roll over onto it's back and completely depower, so the dual front line flag is fine with Ocean Rodeo kites. Did you guys try the safety release? With the pulley locked out on the razor this will stop the roll over system working, so it is recommended to use a single front line flagging if you need complete depower. There is a single front line flagging bar and lines in the woodwork atm. The 2015 bar is much the same as you said, better quality lines and soft bar ends and one size 52cm on the ATB.